Photon Energy Systems, a trusted name among top solar PV panel system companies, offers a broad range of solar PV modules that feature high efficiency and best-in-class manufacturing edge. Our solar PV modules are IEC 61215 and IEC 61730 certified. We thrive on quality, efficiency, & performance. Our high efficiency Solar PV systems are globally recognized for the best-in-class output & reliability. With a production capacity of 50Mwp, we are now a leading top solar PV panel system company delivering high-quality and reliable Solar PV systems. 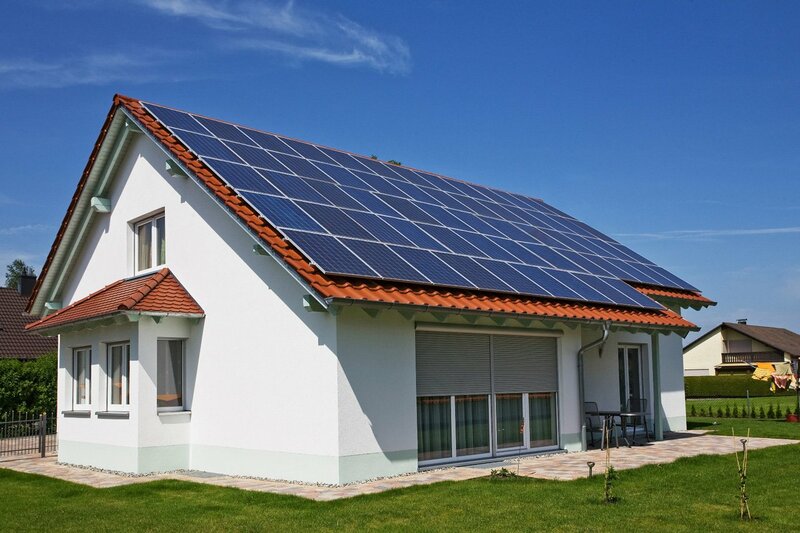 We cater to multiple customer segments like residential, industrial, commercial, both on-grid and off-grid solar projects. With a large customer base across Germany, Spain, Italy, France, East African countries and Southern Africa for over 20 years, we have emerged as the most experienced EPC player across the globe.